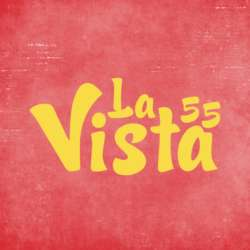 What better way to bring in the new month than a night of dancing at La Vista 55? The venue offers a fusion of the vibrant atmosphere and intricate flavours of vintage Havana, bringing a piece of Cuba to Doha, featuring a lively ambiance and dynamic interiors. Escape to the streets of Havana and watch the sunset and moon rise from the 55th floor, offering panoramic views of West Bay. We have been given exclusive use of the 56th floor with our own bar offering extended happy hour until 00:00! Dress code is smart casual - don't forget your dancing shoes! Original QID or passport is required for entrance.